WILMINGTON, NC (WECT) - 40,000 people in New Hanover County live in poverty and approximately 16,000 don’t know where their next meal is coming from. The Junior League of Wilmington is taking part in the worldwide Little Black Dress Initiative (LBDI) to raise awareness of the hardships faced by those living in poverty. 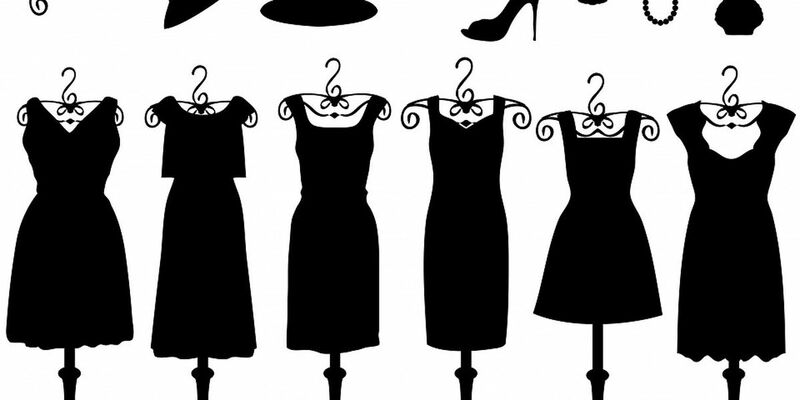 During the LBDI, members of the Junior League of Wilmington will wear the same black dress (or some other black outfit that fits the participant’s lifestyle) for five consecutive days to demonstrate the effects of poverty and raising issue awareness. Participants will wear a pin that states “Ask Me About My Dress,” with the goal of sparking conversation and drawing attention to the issues in the community. A Little Black Dress Party fundraiser will cap the week-long event at the Ironclad Brewery located at 115 N 2nd St in Wilmington. Tickets are $35 and can be purchased here. Two drinks, hors d’oeuvres, dancing and raffles will be included with the ticket purchase. All proceeds will go to the Junior League of Wilmington. The public is invited to make donations as part of the campaign. You can follow the progress of the campaign using the hashtags #JLWNCdoesLBDI and #LBD. The Junior League of Wilmington is a non-profit of nearly 300 women who provide thousands of hours of volunteer work throughout the community. You can learn more about the organization here.